Jetline Couriers Pvt. 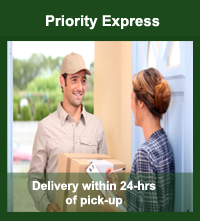 Ltd. is one of the fastest growing courier services company in Bihar that offers point-to-point parcel services for documents and packages in India. 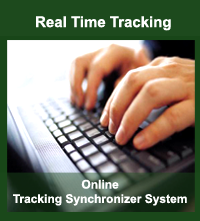 The company was established in the year 2008 in Patna. With a completely online system for managing and tracking consignments in place, we are one of the few intercity courier services who have emphasized on real-time customer care services. 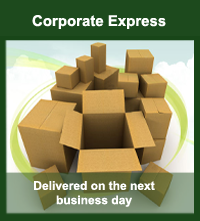 We strive to incorporate versatile features to our courier services. Copyright © 2015 Jetline Couriers Pvt. Ltd.